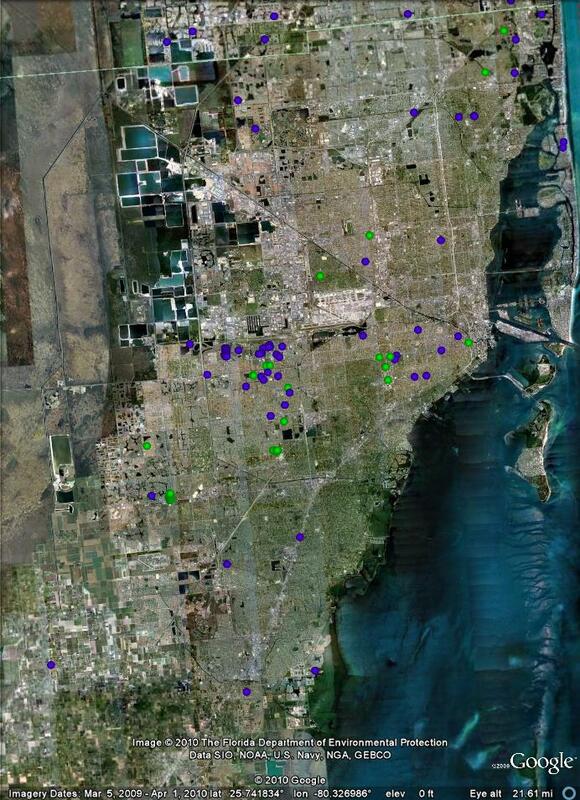 Florida Floodzone Services has completed their preliminary mapping project for the Showing all properties that have been exempted in the South Florida Area. The project areas consist of Broward, Charlotte, Collier, Desoto, Glades, Hardee, Hendry, Lee, Manatee, Martin, Miami-Dade, Monroe, Okeechobee, Palm Beach, Sarasota and St Lucie Counties. 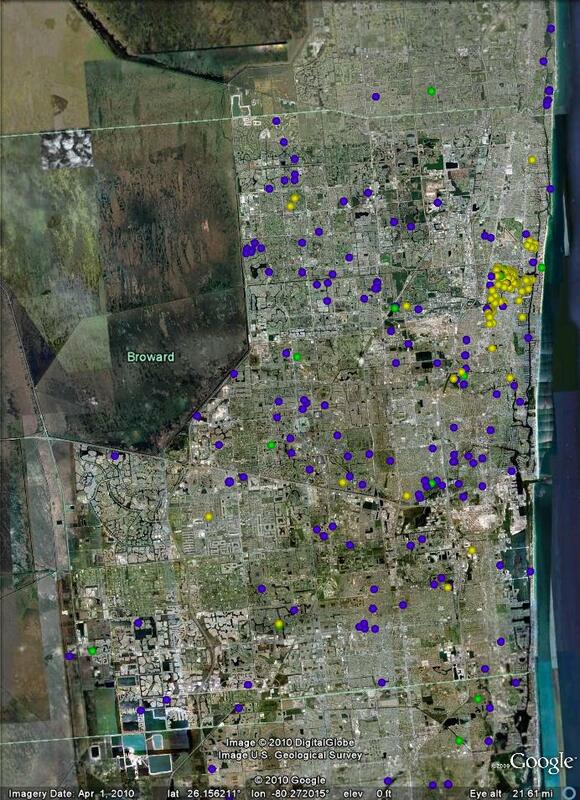 With our specialized surveying and mapping processes we are determining which property owners can challenge the designated FEMA flood zone restrictions that affect their homes or businesses. Our results have determined that the estimated amounts of structures that have successfully been exempt from the current flood zone insurance maps. With this specialized mapping process, we are able to determine the potential to remove other homes from the current flood zone restrictions.